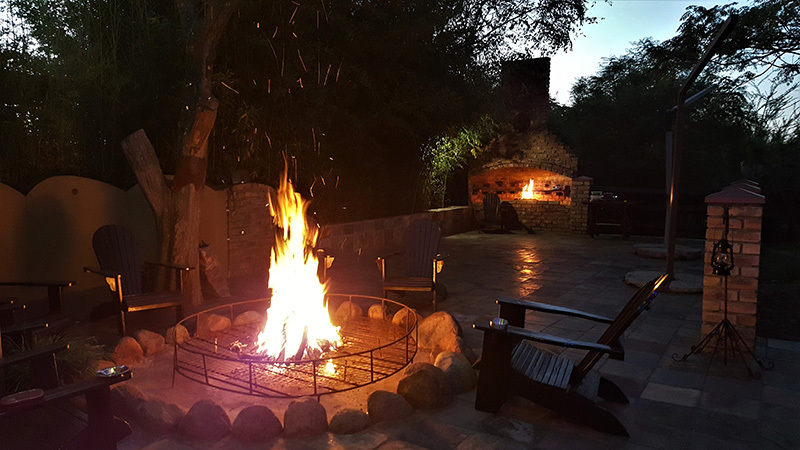 ﻿ Aquanzi Lodge offers a conference and events venue equipped with modern, high quality equipment as well as a fire place. 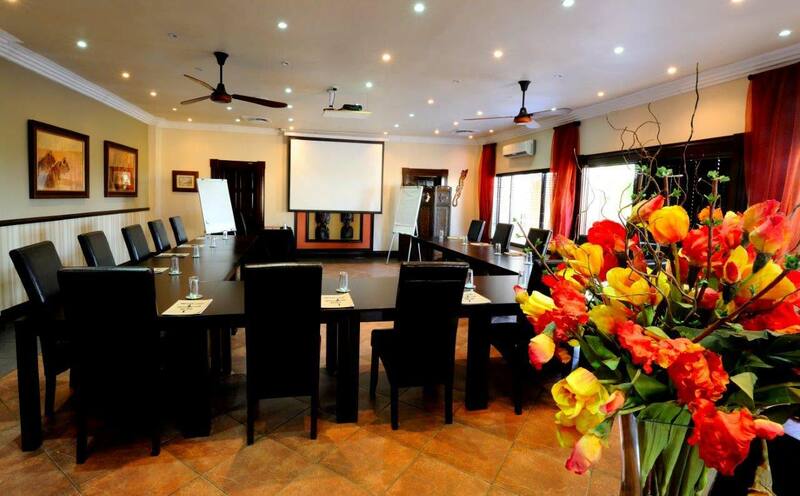 Our conference and events venue can host up to 40 delegates with ease. We customize packages to suit your requirements, whether you’re hosting a meeting or conference OR organizing a social event. 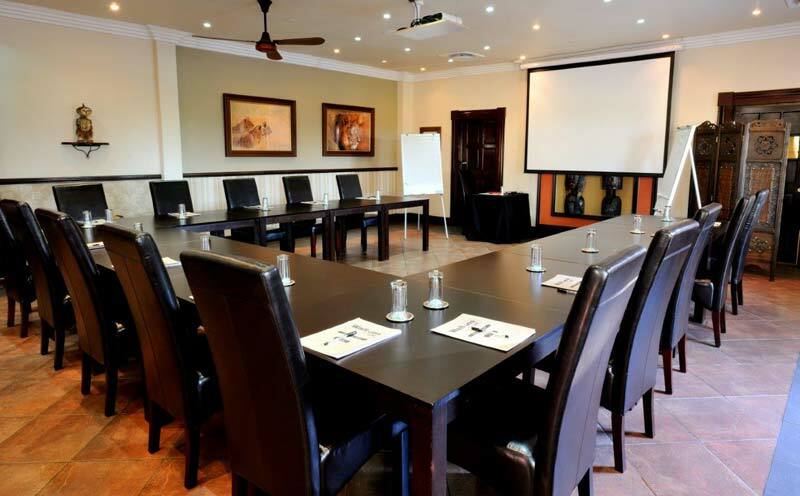 Our personalized, professional service and excellent facilities ensure that your conference or event goes off without a hitch.